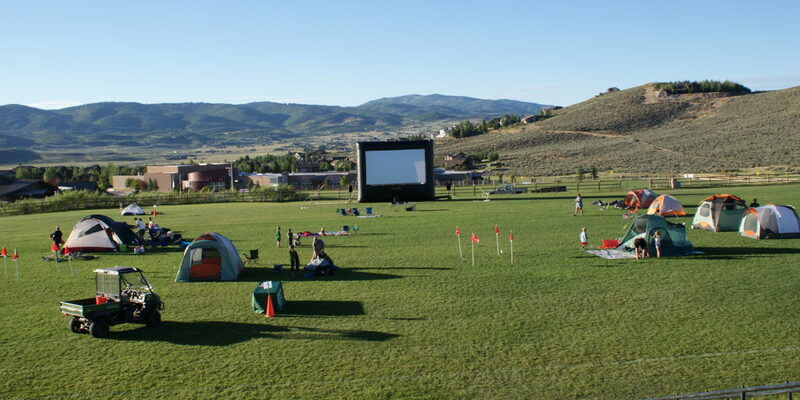 There is something for everyone at Trailside Park! 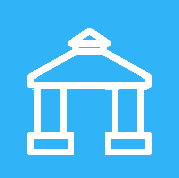 This 63-acre community park is made up of approximately 17 acres of developed recreational amenities. 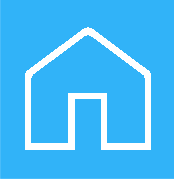 Our recreation facilities include a basketball court, 4 fenced tennis/ pickleball courts, a street-style skateboard park, a bike park, 2 playing fields, 2 playgrounds, 3 pavilions and a meeting room available for rental, off-leash areas, and a disc golf course. Pets must be leashed at all times, except in the off-leash dog park and on the off-leash trail, and are not permitted in the playground area. 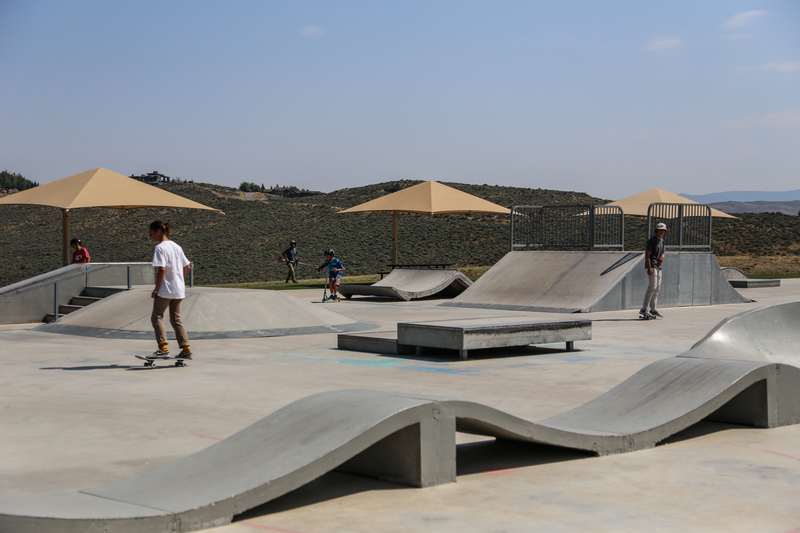 This innovative, custom, multi-purpose skate park is great for beginners and advanced skateboarders. The “street-scape” park replicates favorite features such as the Vegas Marble Bench, China Banks, and Dragon Back. There is a quarter pipe feature, grind rails, bank ramps and more. The park is open from late spring to early fall during daylight hours. Please obey all rules and regulations posted at the Skate Park. 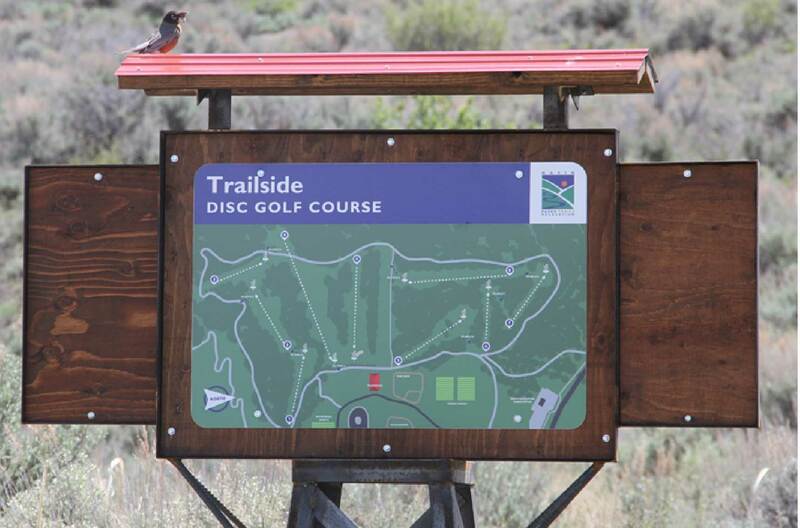 Trailside Disc Golf Course is 9-holes of unbelievable fun arranged on a sagebrush hillside at Trailside Park. Our natural mountain desert landscape offers a mix of longer downhill shots, uphill challenges, great exercise and gorgeous views of the Wasatch Back. Each hole has legit birdie potential for veteran players and the lack of tall obstacles makes it a great course for beginners. There aren’t many trees, but players should be cautious of wildlife, mountain bikers, midday winds and thick sagebrush outside of fairways. The course is playable yearround but disc tails are recommended during the winter months. Please follow signs and stay on established trails. 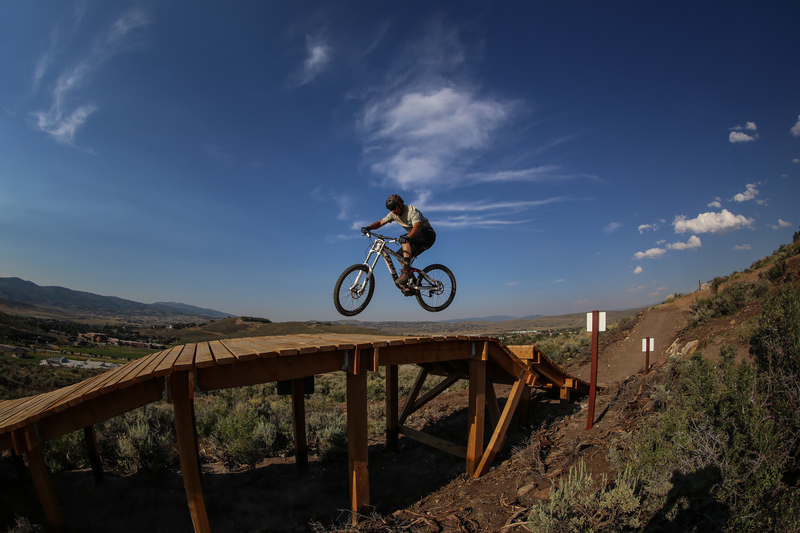 The Trailside Bike Park offers a variety of riding experiences for a wide range of riders and all skill levels. 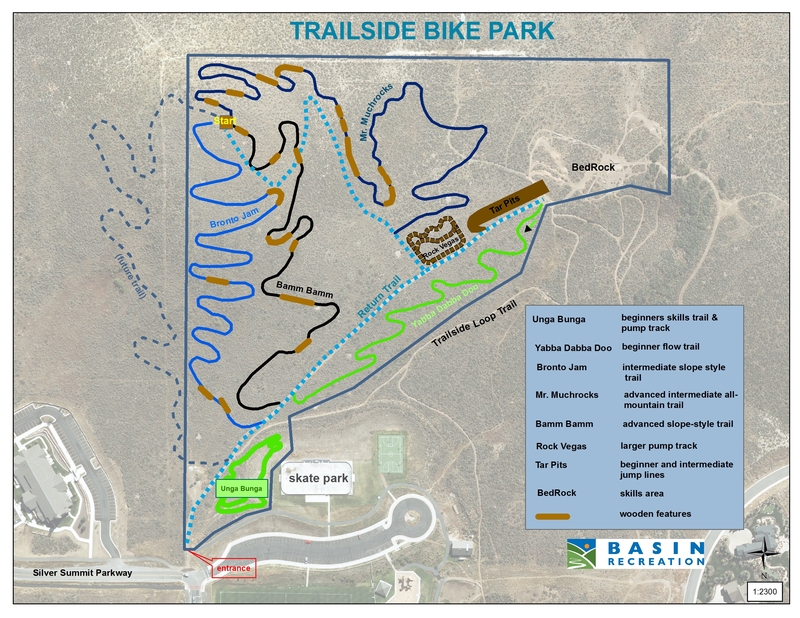 The Park includes: 2 pump tracks, a skills development area, a tabletop jump line, a beginner skills trail, a beginner flow trail, an intermediate jump trail, an intermediate/ advanced all-mountain trail, and an advanced freeride trail. For your safety and the safety of others, please review the Bike Park policies. Helmets are mandatory and protective padding is strongly recommended. Always ride in control within your ability level. Dogs are not allowed inside the Bike Park.